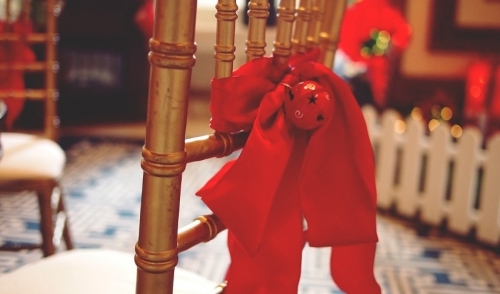 Share "Renting Items For Your Christmas Party"
Christmas is quickly approaching. Whether you are planning for a holiday party at work, your organization, or a large get together at home, the clock will not stop ticking. There’s only so much time to work with and the more that can be plan for ahead of time, the better. Renting can take a lot of worry and stress off your plate, so that you can concentrate on the more creative side of your party planning; making the whole experience more memorable. By renting what you need for your Christmas party, you can rest assured that you will be able to make things look the way you want them to, not just a way that you wish you could. You’ll save money too, and that savings can be put towards other areas of your holiday spending. These come in a variety of shapes and sizes. Choose tables for dining and for serving. With the seemingly endless variety of colors and patterns to choose from, you can take the traditional route; go with a themed décor, or try something truly unique. Bring everything together with festive, matching china, glassware, flatware. Why buy a large amount of holiday dishes, just to store them away for the rest of the year? Renting just makes sense, whether it’s for 20 guests or 200. More than just table cloths and dishes, other decor items can really set the mood. There’s lighting, carpet runners, and staging that can make your party stand out. Planning for a large crowd? Choose from a wide variety of buffet supplies and serving equipment. A sound system for holiday music can also be a winner. Choose from projectors and screens to display photos, home movies or your favorite holiday films. A photo booth is yet another great way to capture memories. Give us a call and we’ll help to make your Christmas party extra special. Our staff will be happy to help with whatever you need. 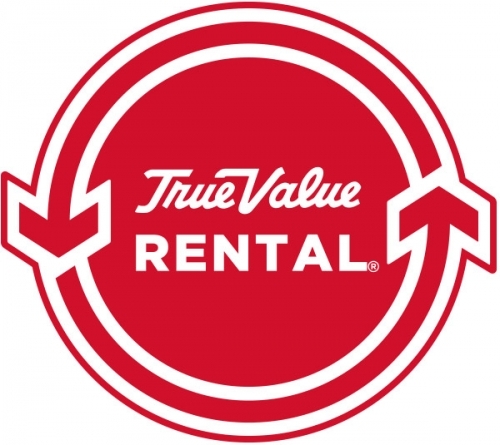 © 2019 Hornung's True Value Rental. All rights reserved.